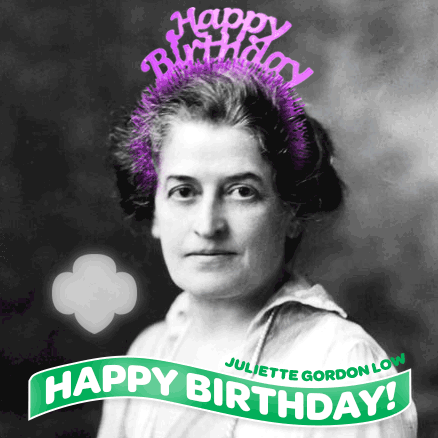 An educator and humanitarian, Juliette Gordon Low made history as the founder of the Girl Scouts of the USA, the largest organization for girls in the world. Born in Savannah, Georgia in 1860, Low earned the nickname “Daisy” at an early age and quickly became known for her stubborn but charismatic spirit. She attended private schools in Virginia and New York. In her youth, Low developed a passion for the arts and often painted, performed plays, sketched and wrote poetry. Following her education, Low traveled throughout the United States and Europe. She met and married a wealthy Englishman, William Mackay Low (1886); however, the couple’s marriage quickly fell apart and the Lows were separated at the time of William’s death in 1905. In 1911, while in England, Low began a close friendship with Sir Robert Baden-Powell, founder of the Boy Scouts and Girl Guides. 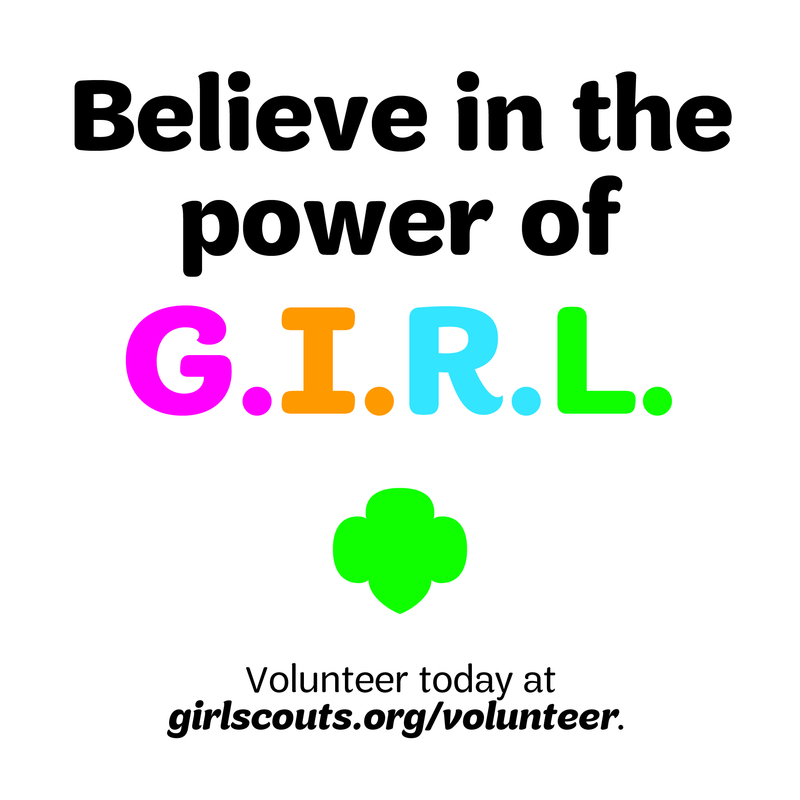 Low quickly became interested in the Girl Guides program, believing that girls should be given the opportunity to develop physically, mentally and spiritually outside of isolated home environments. 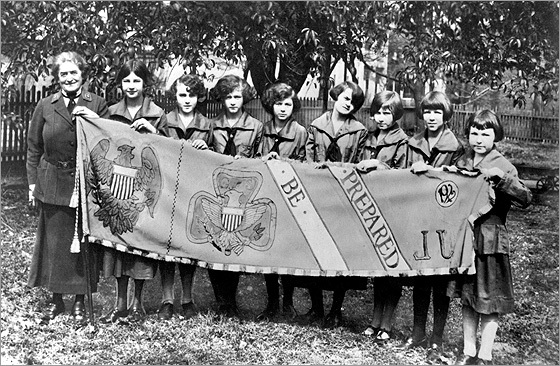 She returned to Georgia and on March 12, 1912, held a meeting to register eighteen girls as members of the American Girl Guides. 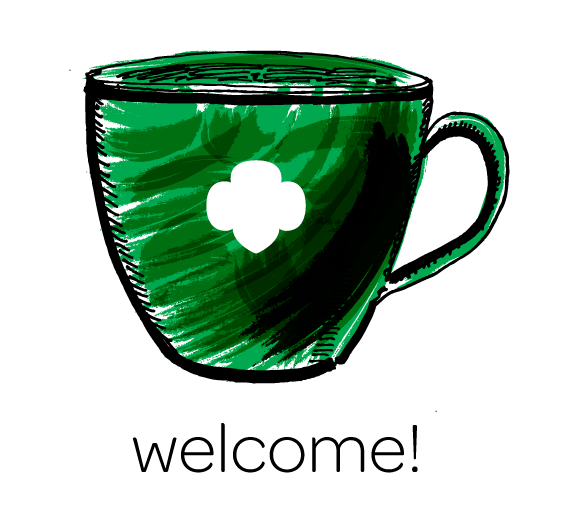 In 1913, the name of the organization was changed to the Girl Scouts, and in 1915, the Girl Scouts of the USA was incorporated. Low served as the organization’s first president and gave freely of her own money in the early years. 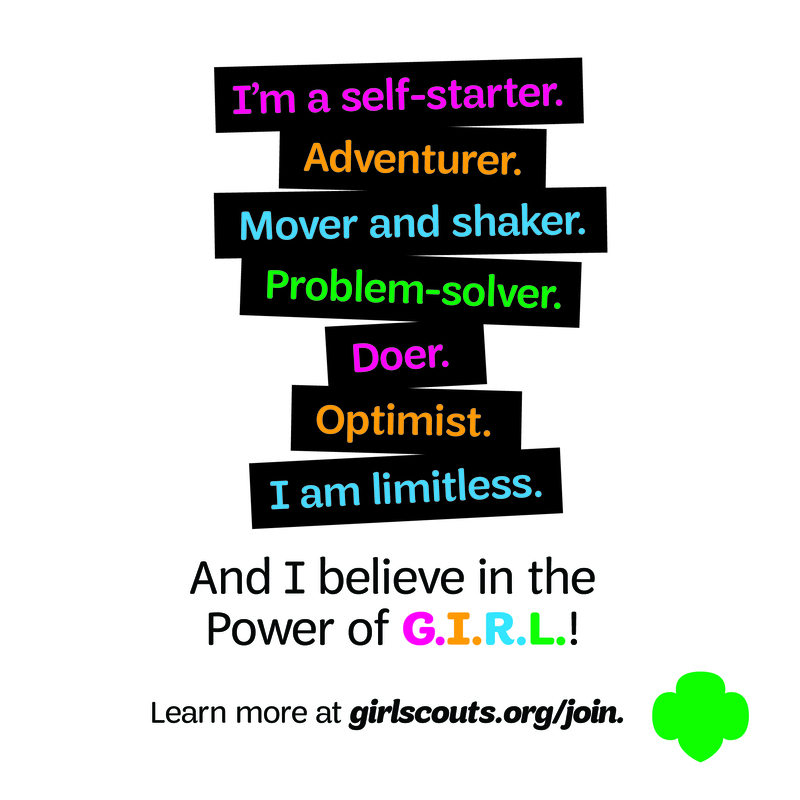 Today, there are more than 3 million girl and adult members of the Girl Scouts of the USA. Previous Previous post: Destination Unknown: A Secret Weekend Adventure! Next Next post: Highland Troop 970 collected cans instead of candy!